In such a time like this where it’s being rumored that the Nigerian government plans to shut down the internet during the forthcoming general election, even though ONSA has denied alleged plan to shut down internet. 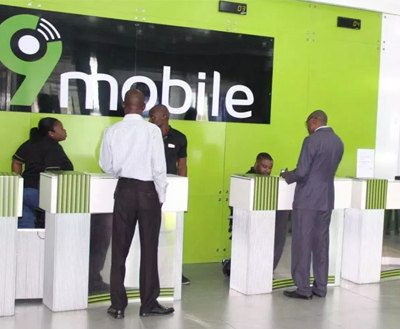 Teleology Holding sue 9mobile Telecom… 9moblie Board of Directors alleged that the former MTN Nigeria chief was unable to make financial commitments during the process. Ulefone Power 5S with 13000mAh battery, and GPS Test – Yea or Na? The issue with 9mobile is getting boring. Something they would have just sold to Glo or Smile in the beginning. People with proven track record. Why is 9mobile dragging this issue for long. It’s not good for business. Dis there drama encroached into this year…. 9mobile might go down. They don’t have much subscriber and yet there’s problem. Are We Expecting The Next Tecno Phantom 7 or 8?